Shoe Situation: Raf Simons adidas collab. 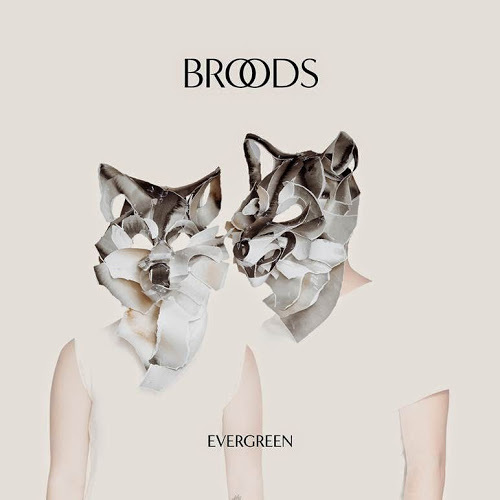 Electro pop is what comes to mind when you hear Broods’ new song, “We Had Everything.” A thudding skip-beat follows lead singer Georgia Nott’s gentle pipes as she sings, “We were young, we were proud, we were promising.” You can almost see the indie film playing in the background; two young kids, crazy in love, running down moonlit streets, kissing in diner windows. 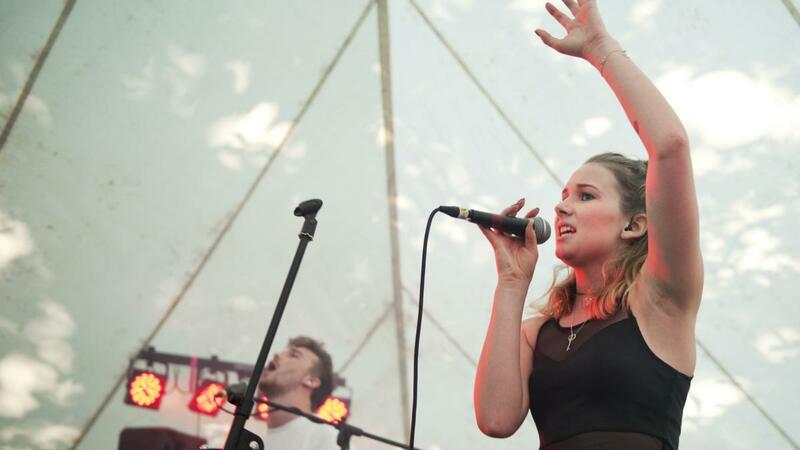 It’s no doubt this brother-sister duo have made a name for themselves in the alternative genre. Their new album Conscious proves their powerful lyrical content is here to stay. “Everything” focuses on a naïve young relationship and all the good that comes with it, knowing that mistakes are inevitable. As usual, synths lead this song into a solid head-bopper you can’t resist but blast in your car. 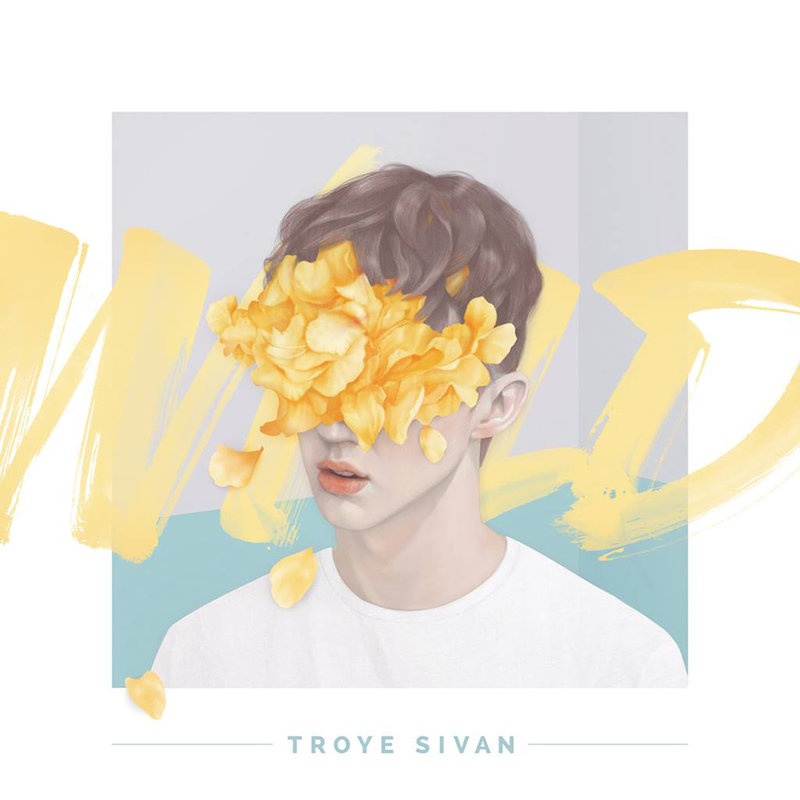 Recently new to the music scene, but no stranger to stardom, Troye Sivan released his EP titled Wild, this past Friday and fans are LOVING every minute of it. 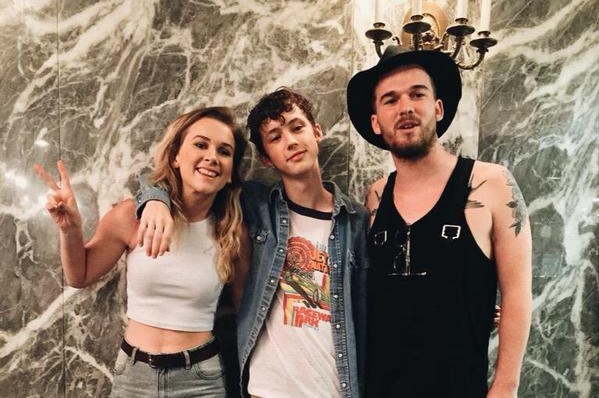 Sivan teased them with aesthetically pleasing teasers leading up to the launch of his EP. One video in particular titled “‘BLUE NEIGHBOURHOOD’ TRILOGY TRAILER, BY TROYE SIVAN” gained the most support from fans; “I just broke the replay button”, “HOW IS THERE SO MUCH EMOTION IN 48 SECONDS”, “i’m just letting you know that this only got 1,050,866 views because they’re all me. I’ve watched this so much, they’re all me i swear”, etc… Talk about RAVE REVIEWS. Wild features six heavy tracks dealing with young love, coming out, growing up, and strong feelings. Sivan stands for the young wild youth. Eclectic compositions glitter through this EP from start to finish. It’s beautiful to see electronic music having such a strong influence on the pop scene right now. Producing strong unique material is becoming quite popular and I couldn’t be happier about it. Closing track, “DKLA” takes on a different feel. Slightly darker, more intense, using hip-hop beats and more electronics. Not to mention, a verse from hip-hop artist Tkay Maidza. Sivan’s voice is the perfect contrast to the harsh beats surrounding the sultry verses; “Wrapped my thoughts around your mind, wrapped your body on my mind.” “DKLA” deserves to be on every “chill vibes” playlist known to man. Although Sivan stands strong on his own, he did have some stellar guests add charm to his already enchanting records. 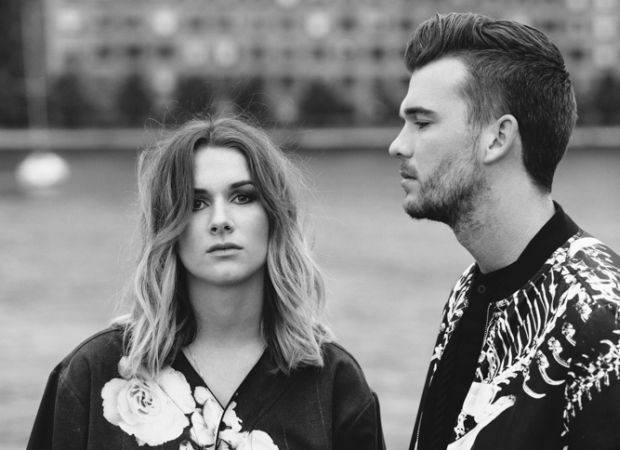 Alt group, Broods guest on the song “EASE”. Front woman Georgia Knott’s breath-y vocals blend effortlessly with Troye’s soft harmonies making this record a serious stand-out among the rest. For a newcomer, Sivan is doing all the right things and surely making a name for himself in an industry that only gets more competitive day after day. Cheers to that!